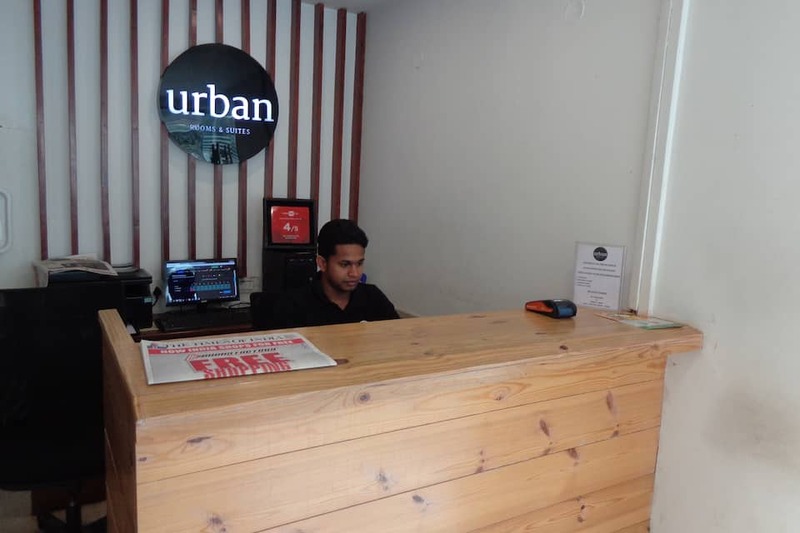 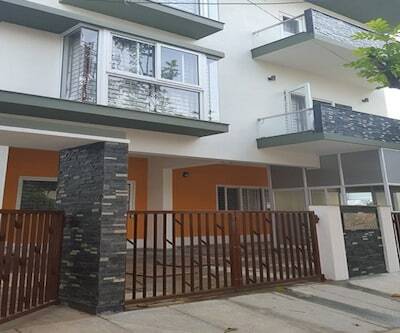 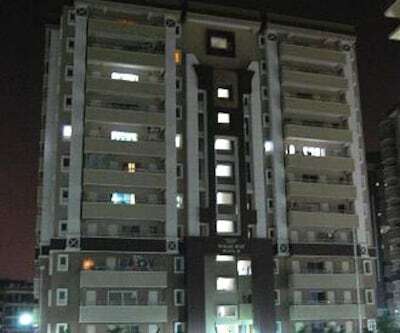 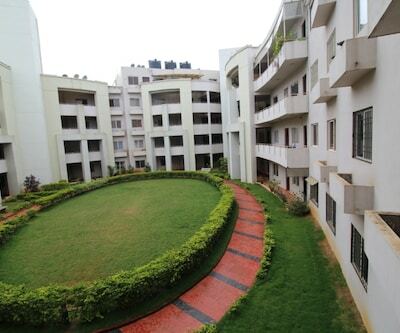 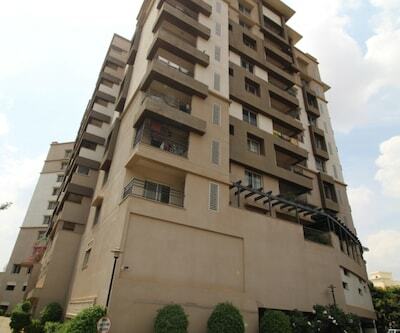 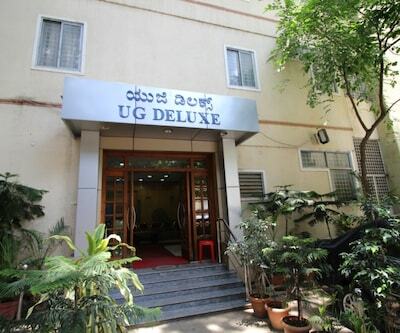 The Urban a four star budget property located Next to Manipal Hospital in Bengaluru. 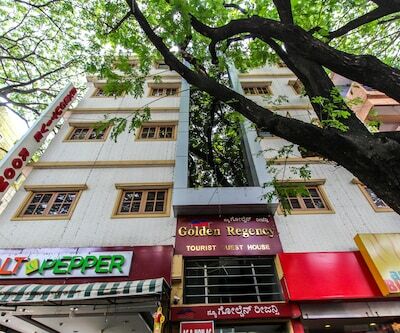 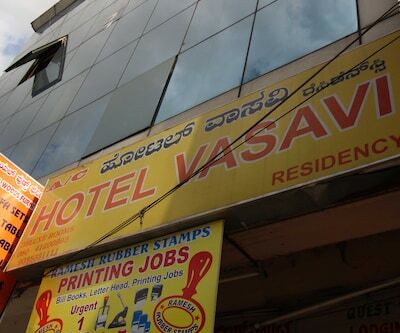 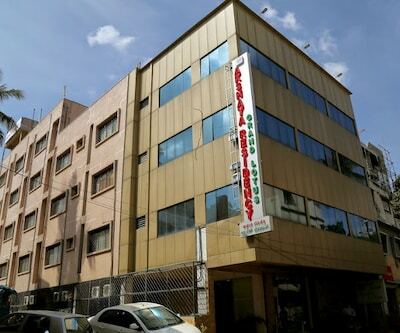 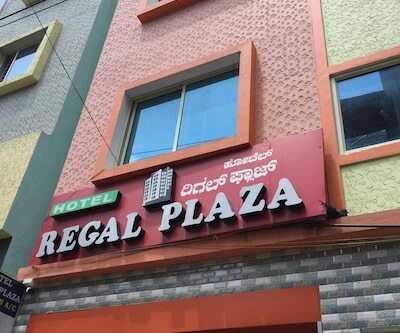 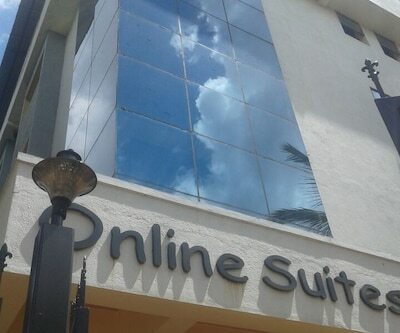 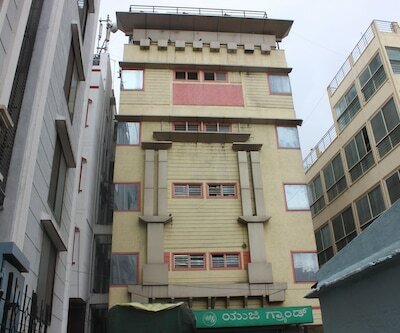 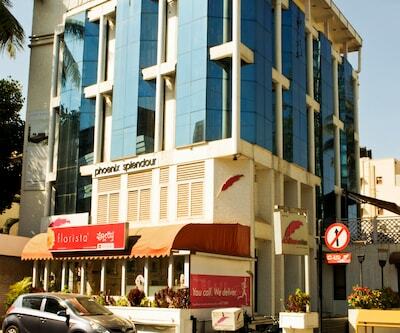 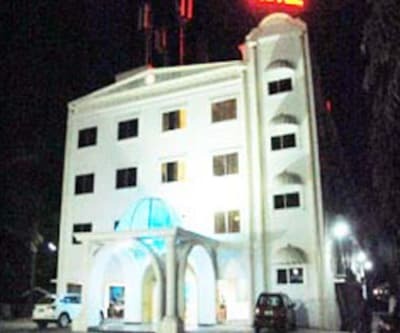 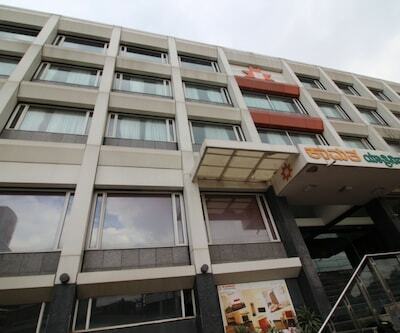 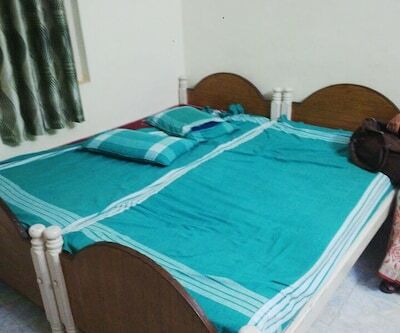 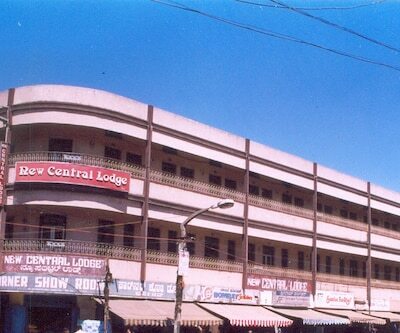 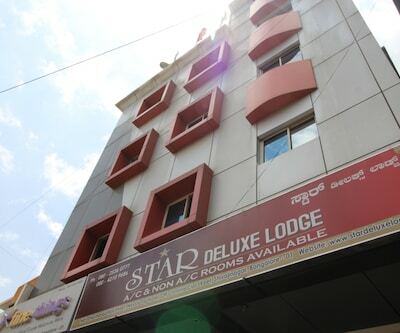 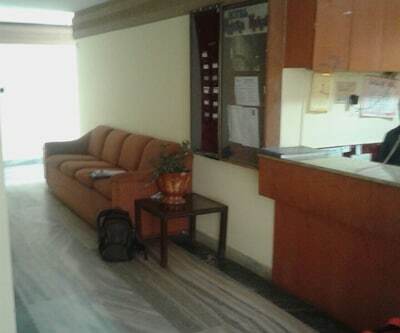 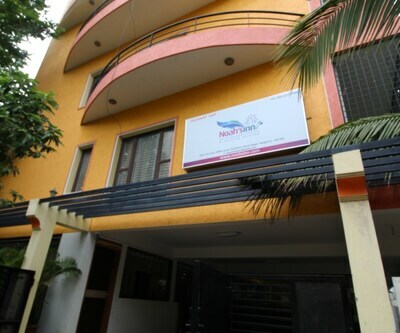 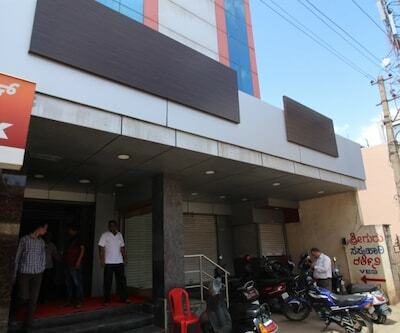 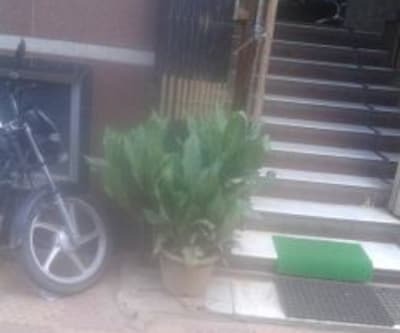 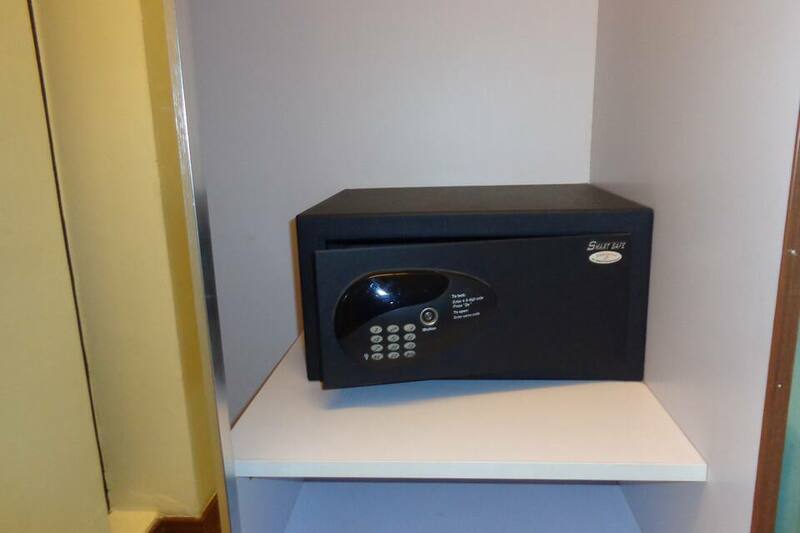 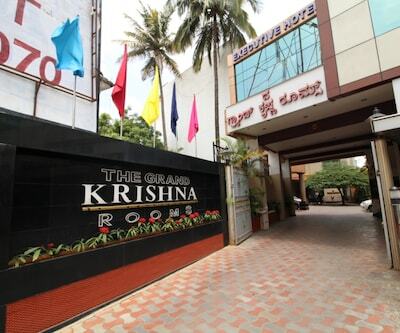 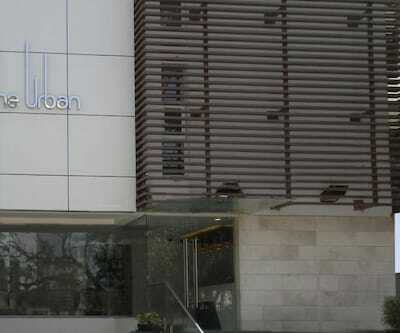 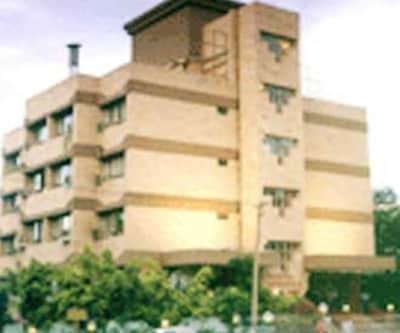 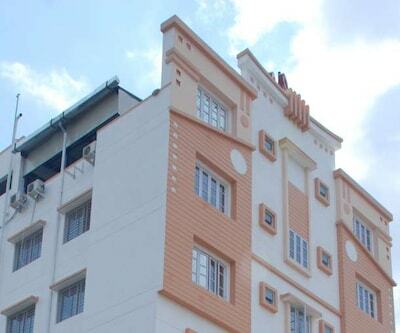 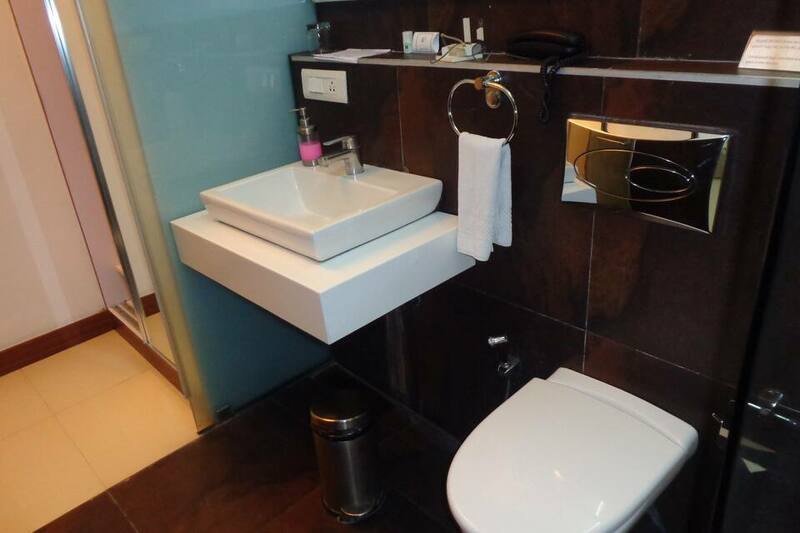 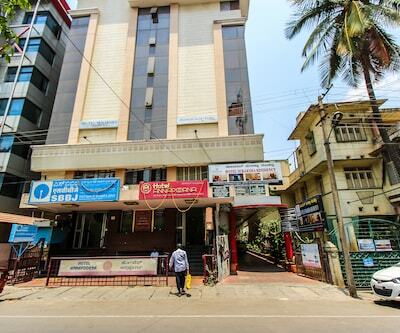 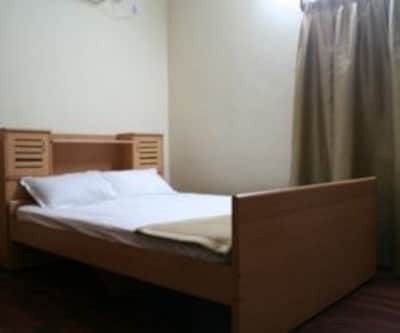 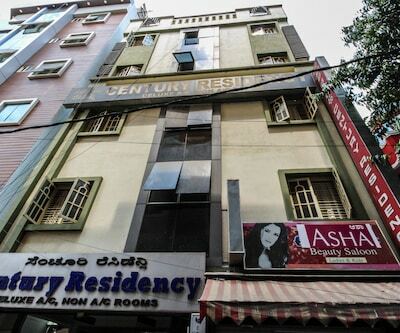 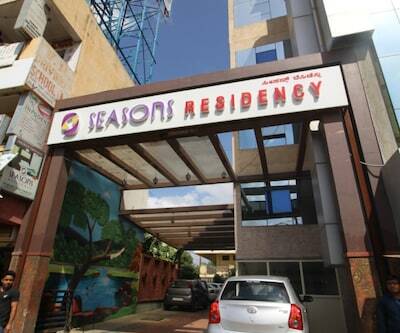 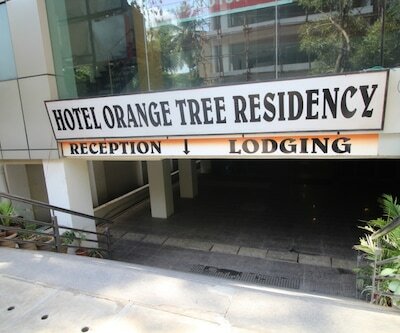 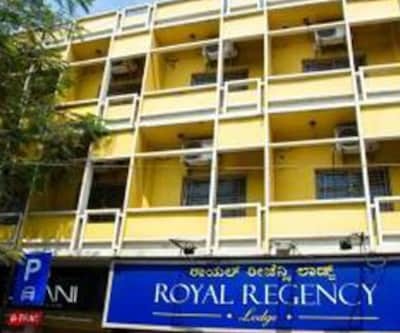 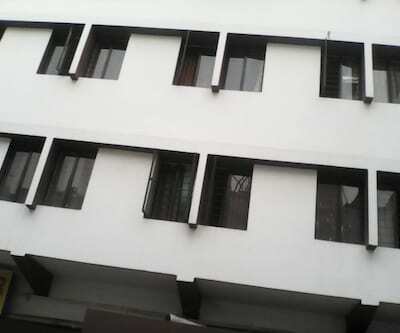 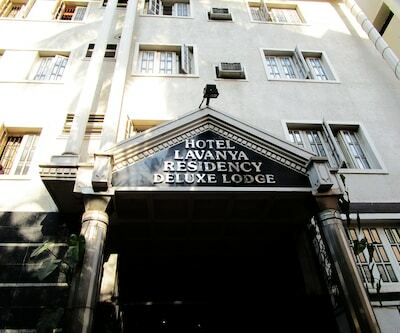 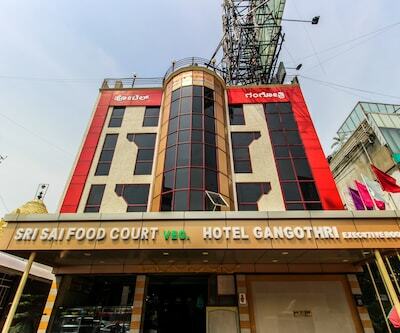 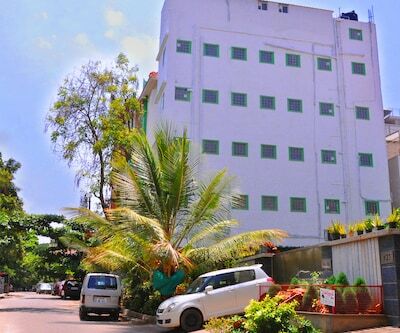 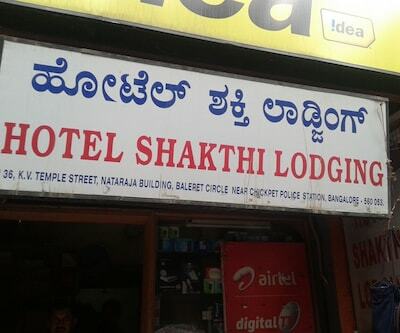 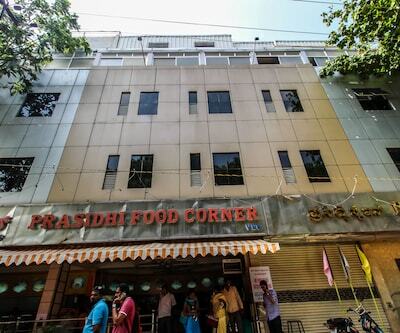 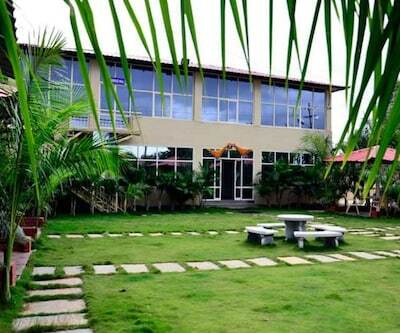 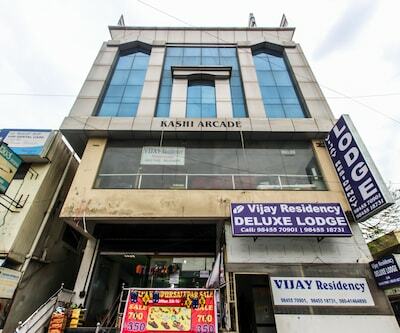 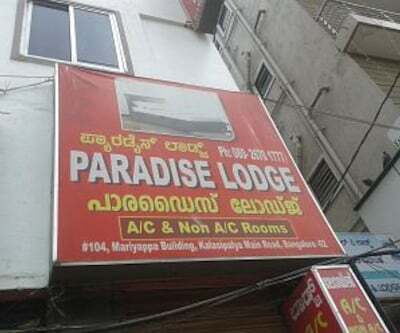 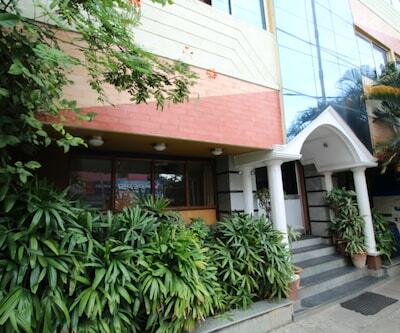 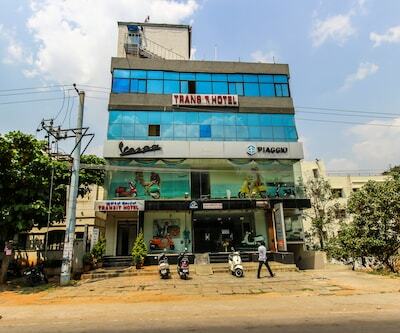 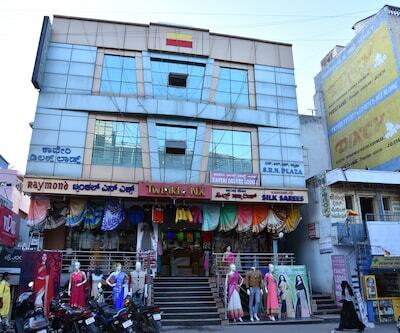 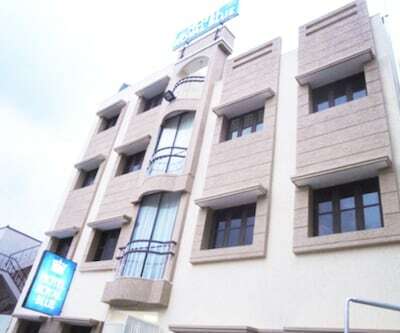 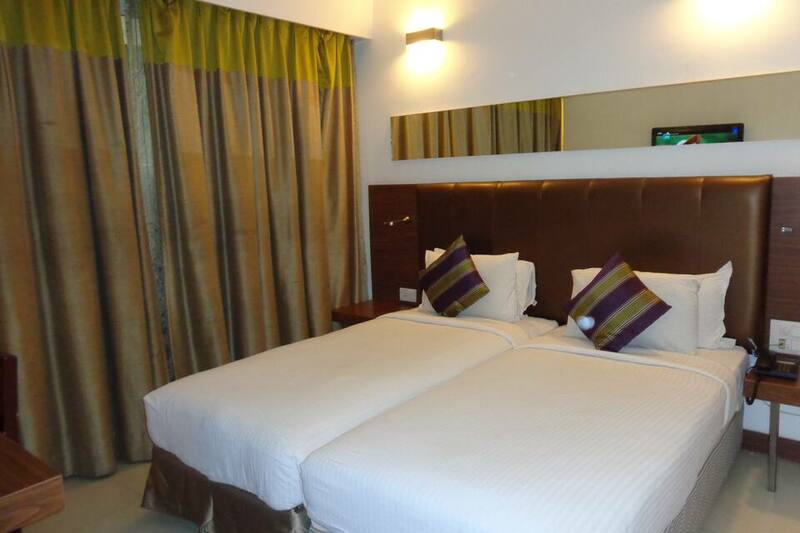 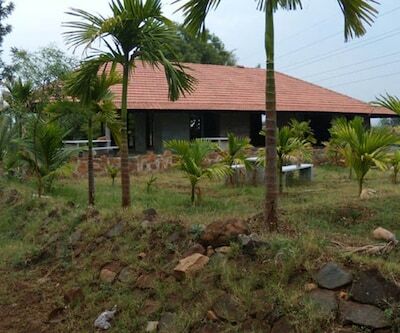 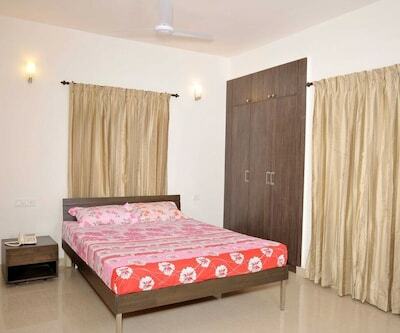 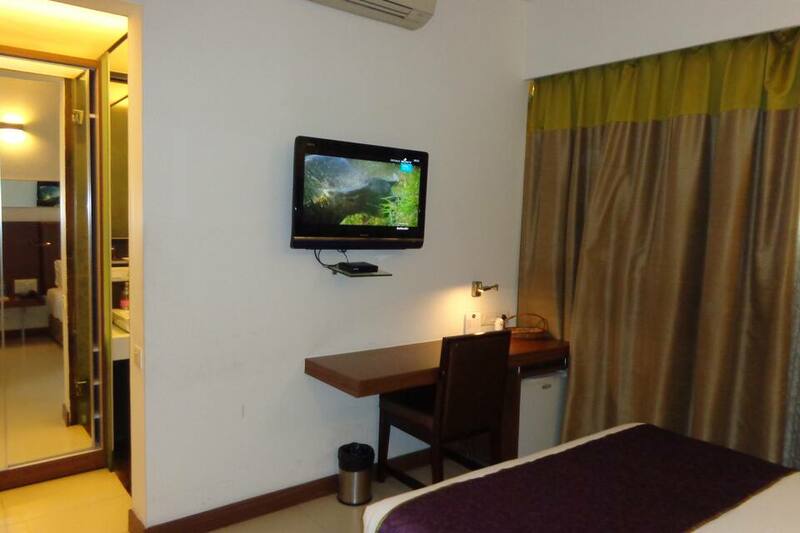 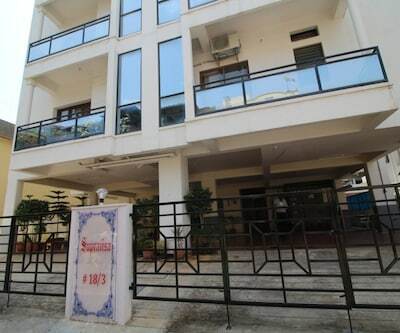 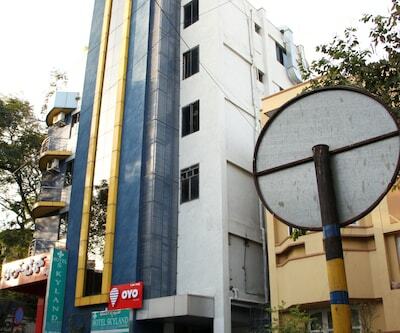 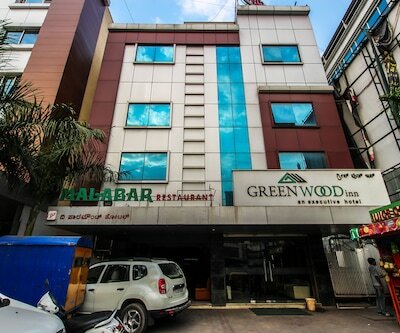 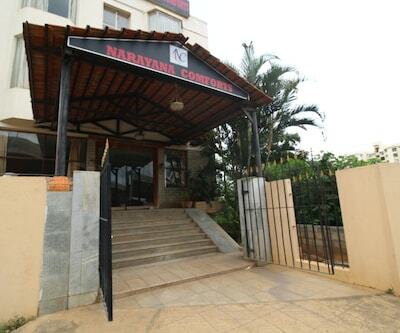 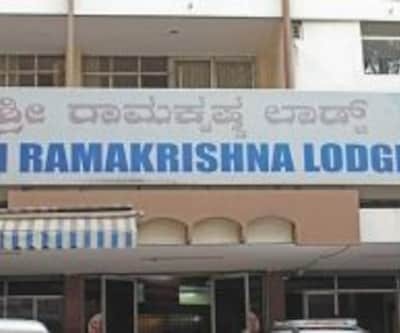 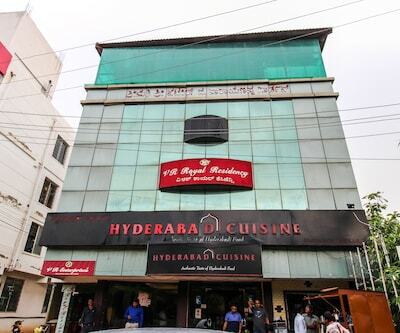 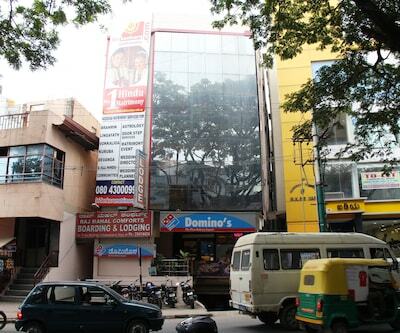 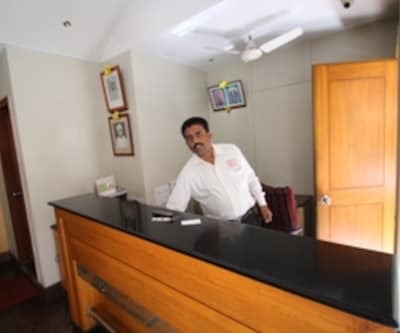 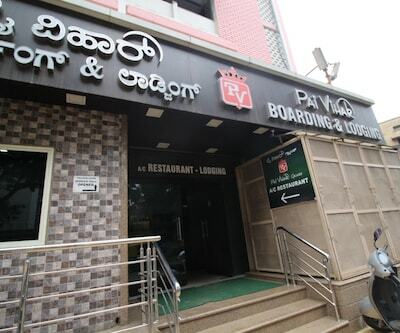 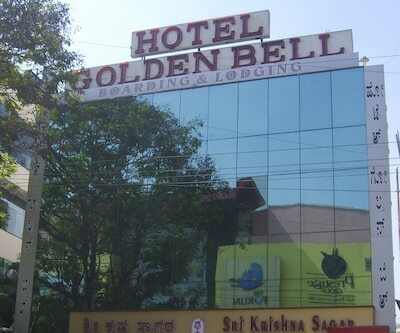 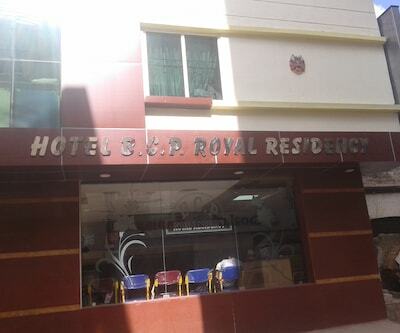 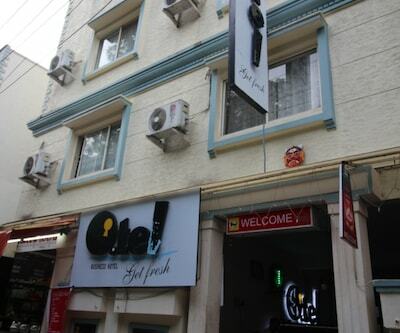 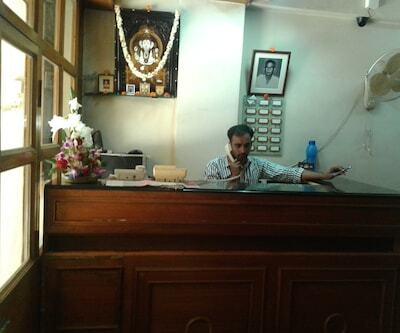 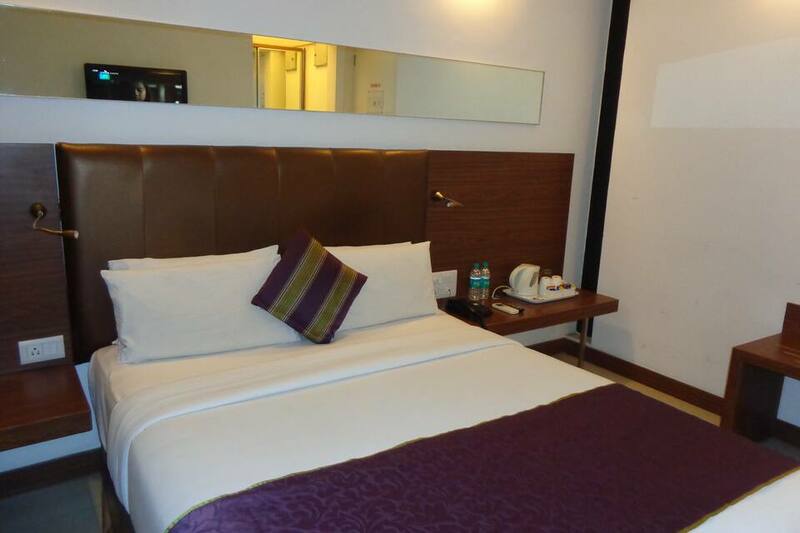 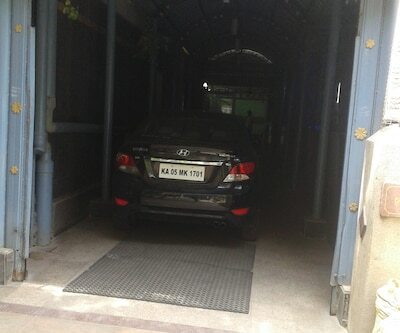 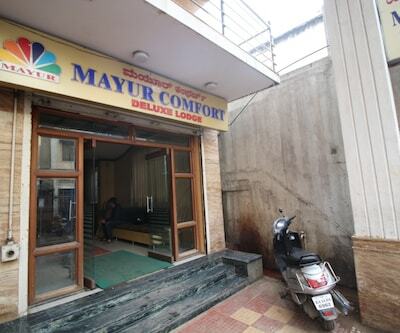 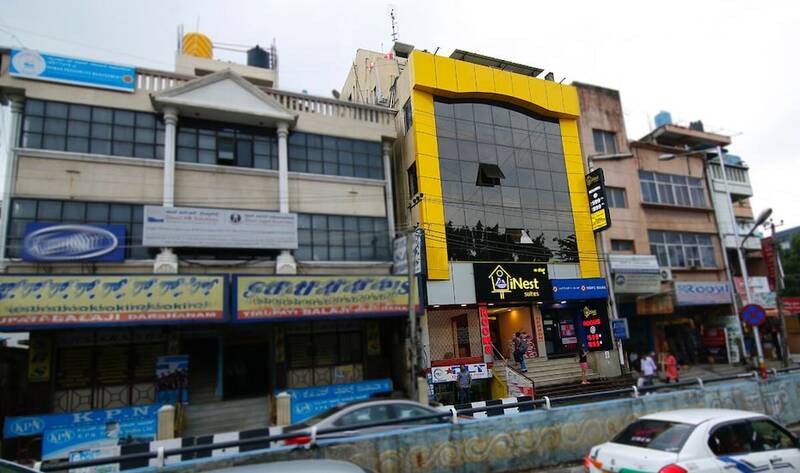 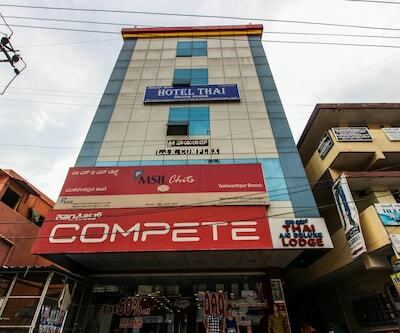 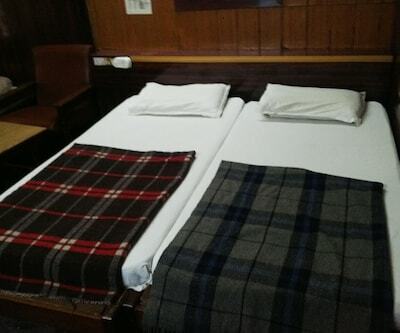 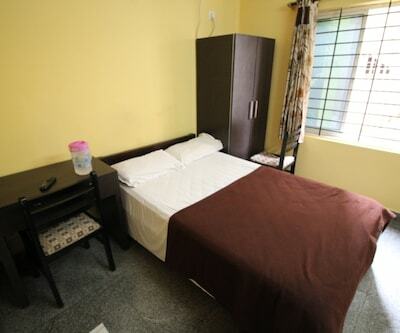 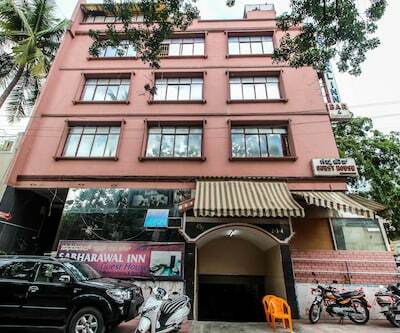 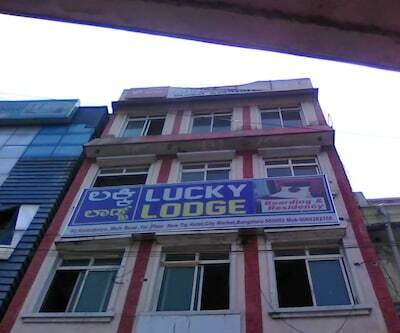 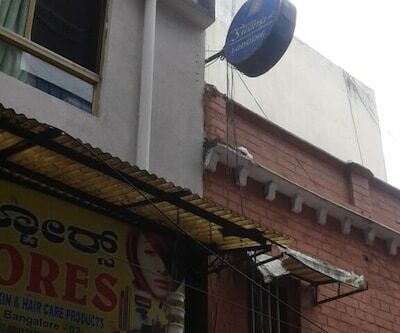 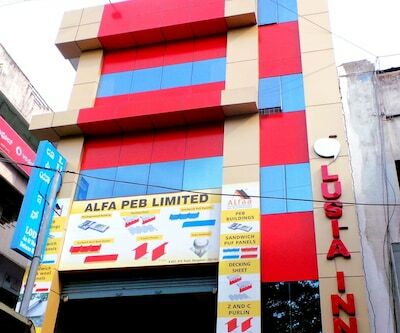 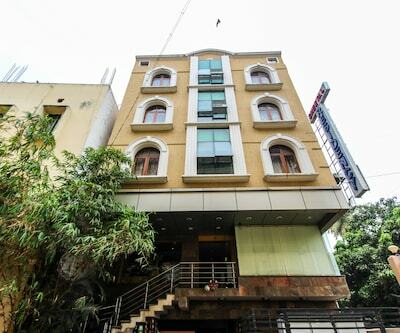 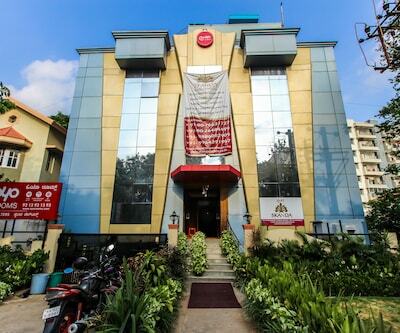 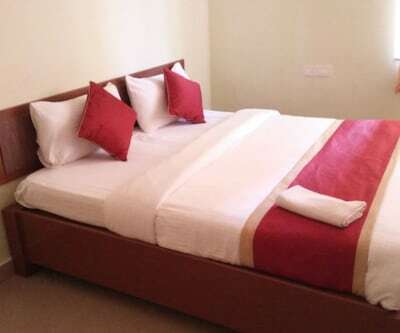 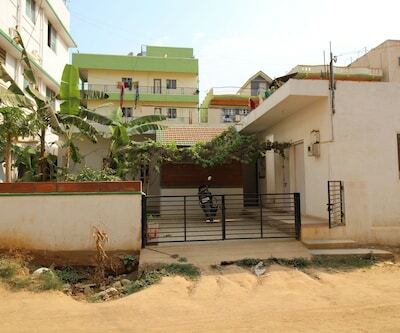 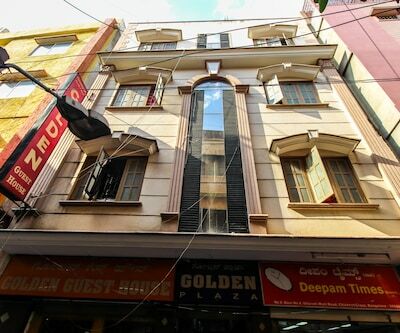 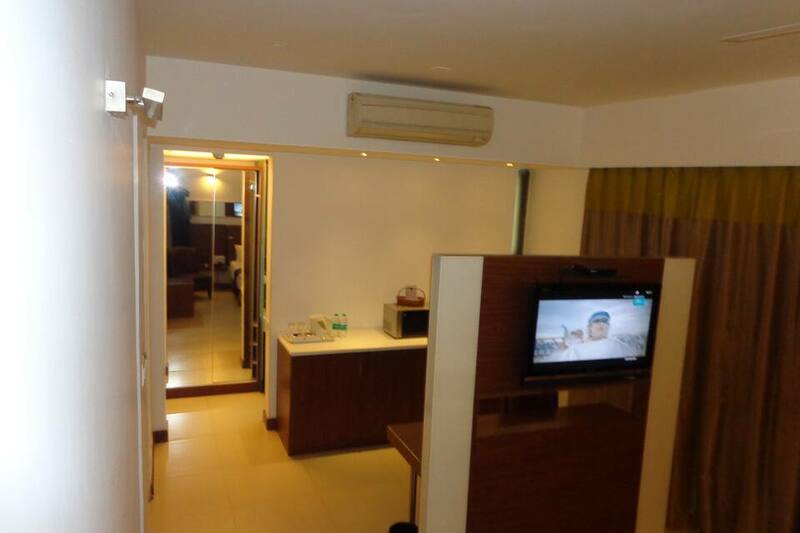 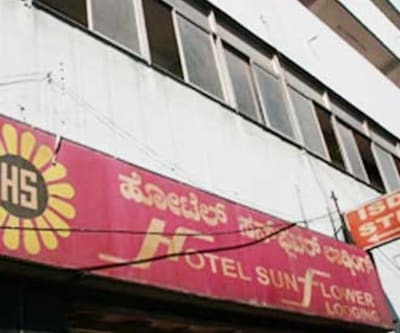 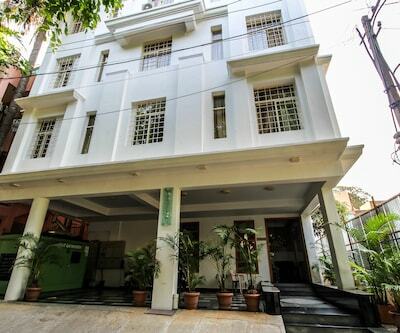 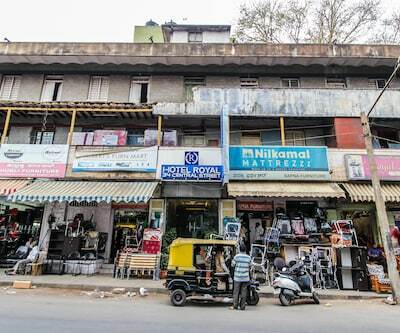 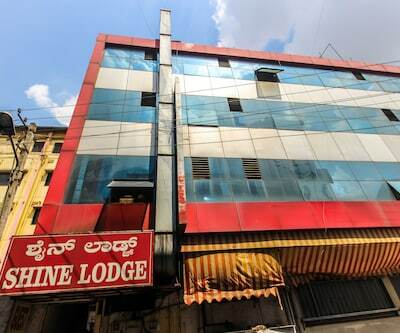 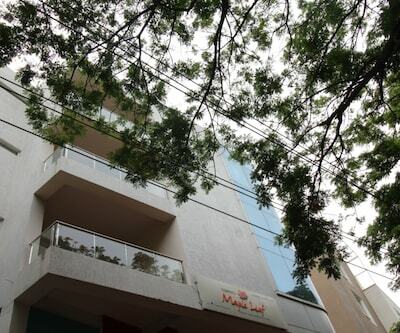 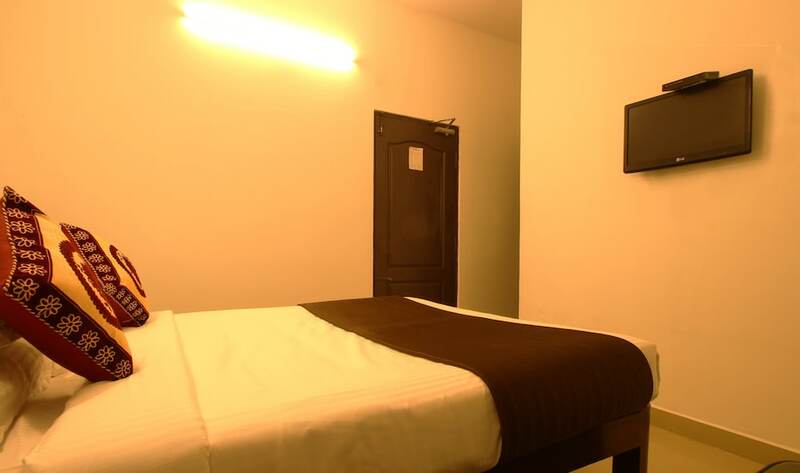 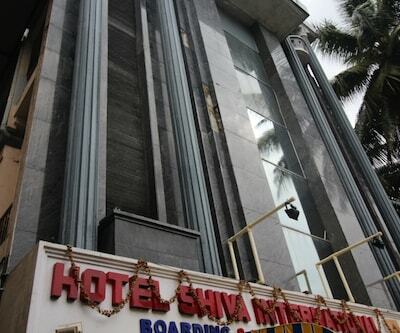 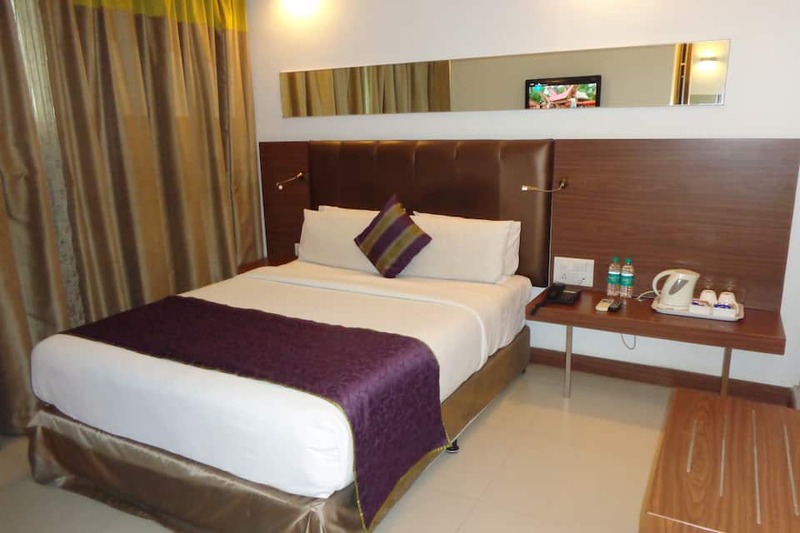 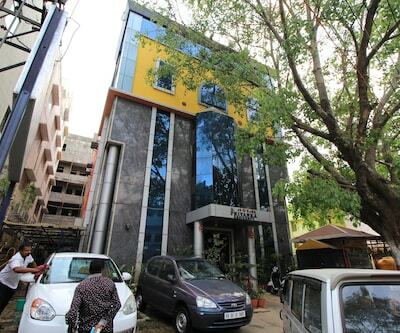 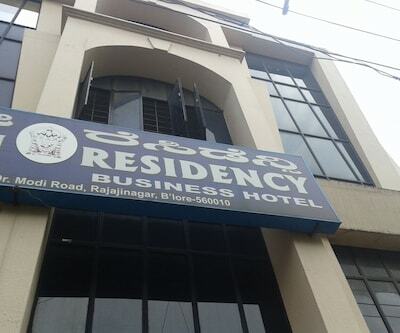 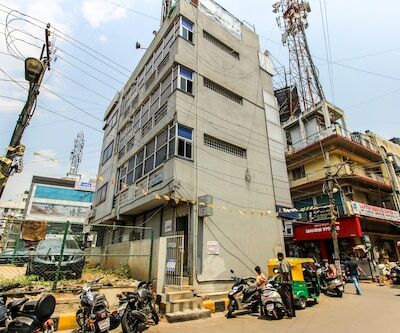 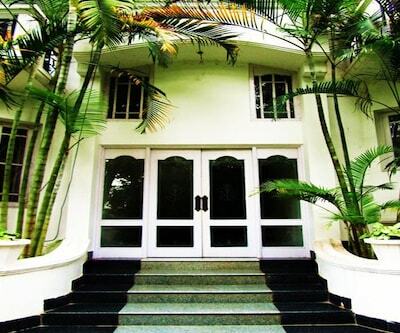 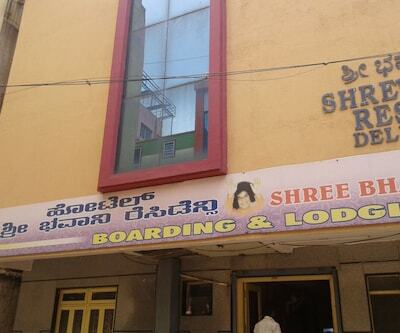 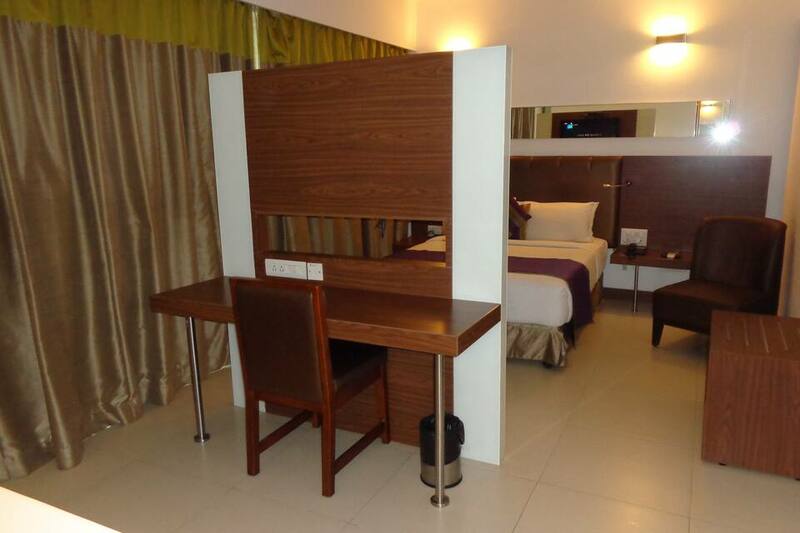 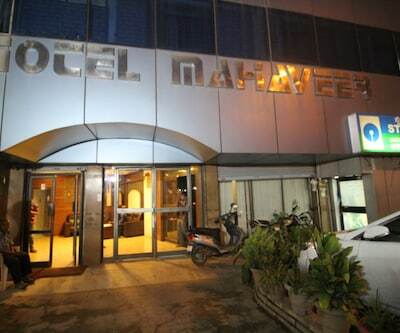 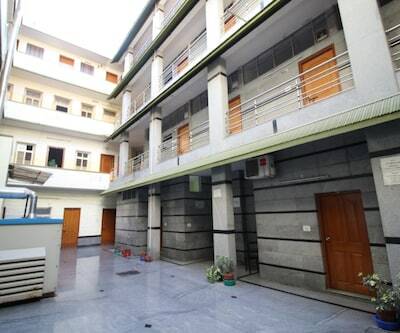 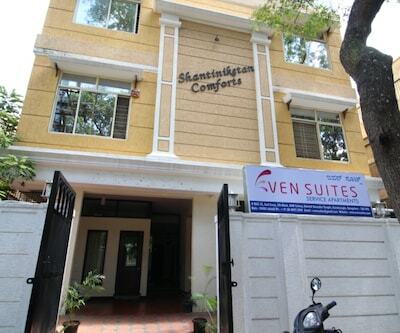 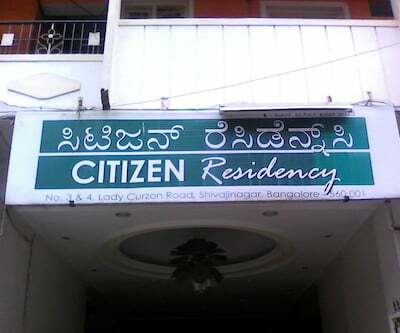 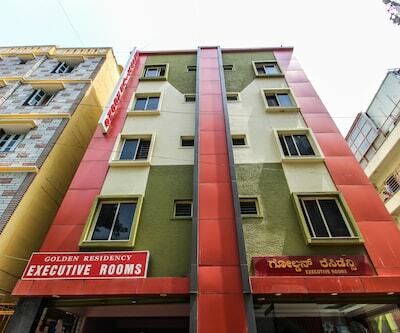 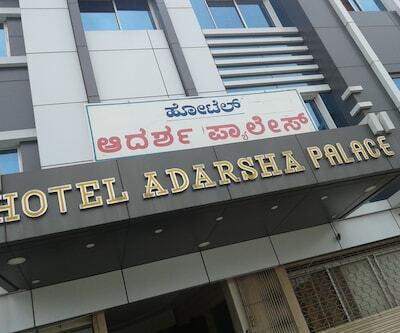 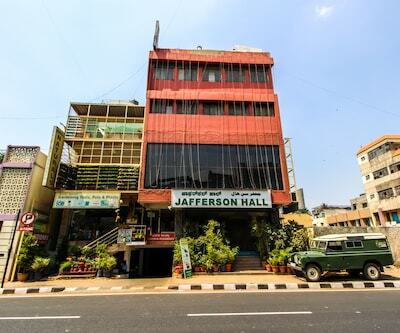 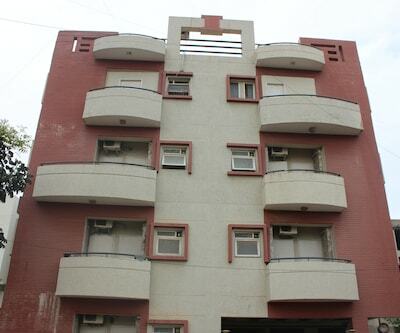 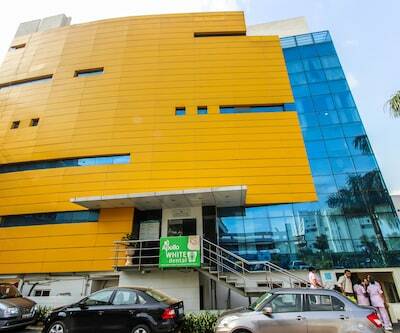 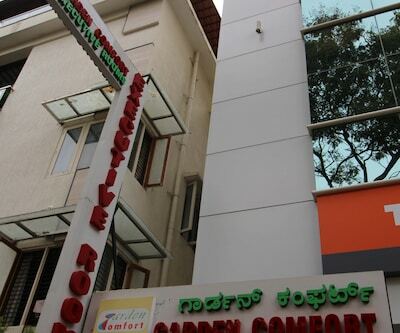 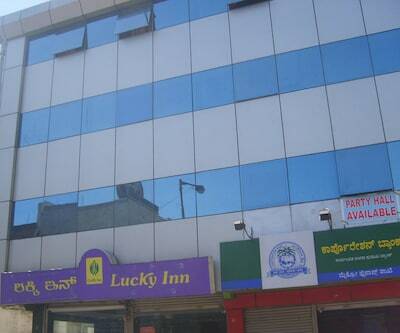 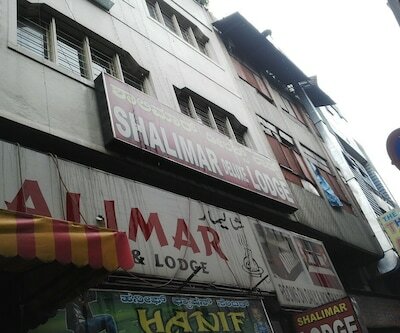 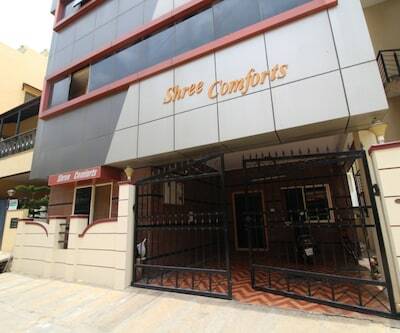 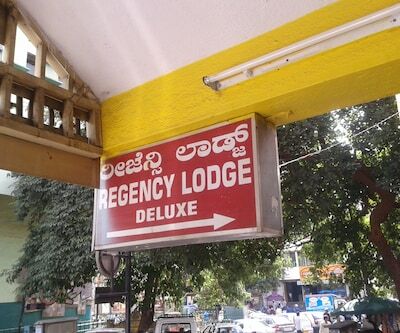 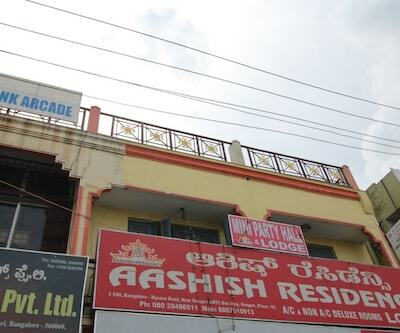 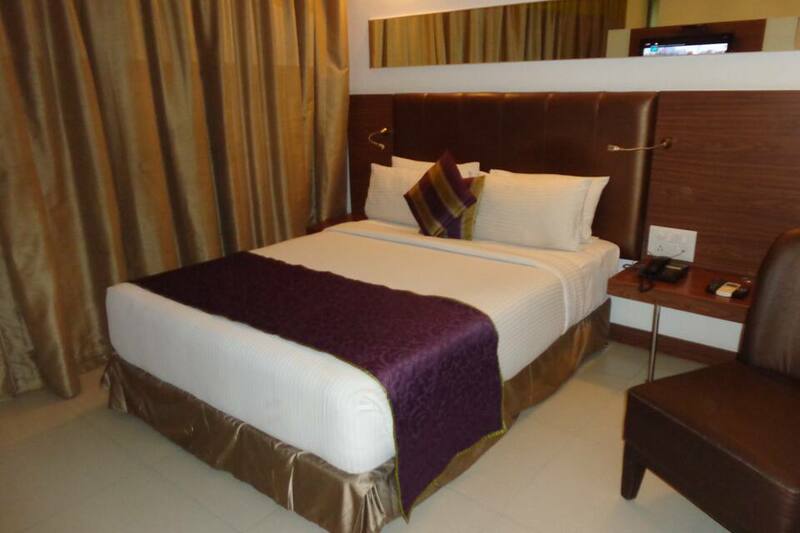 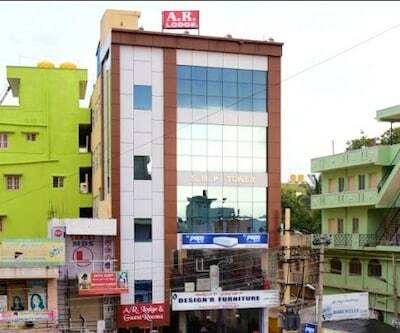 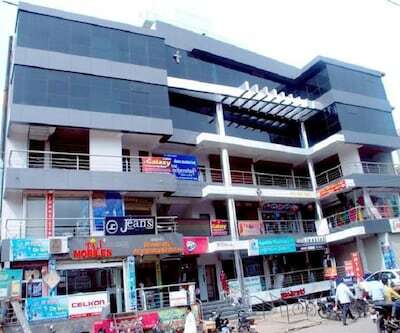 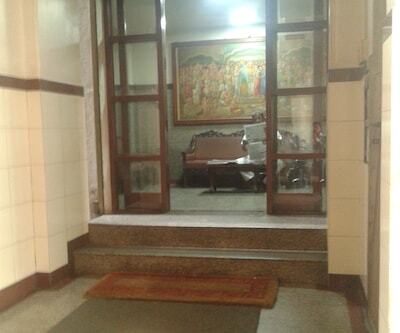 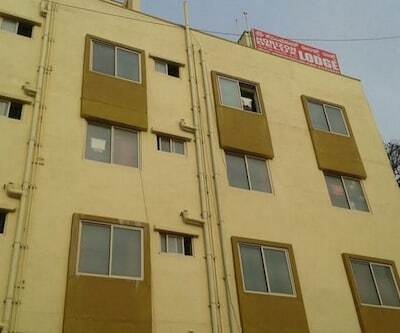 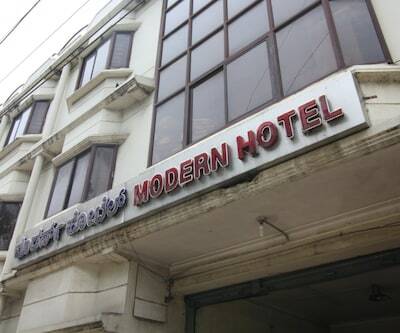 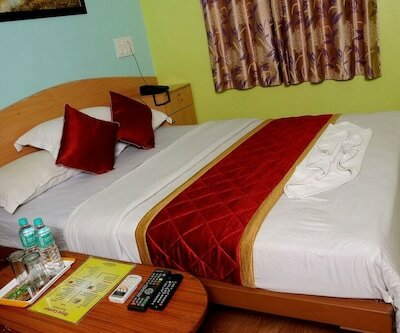 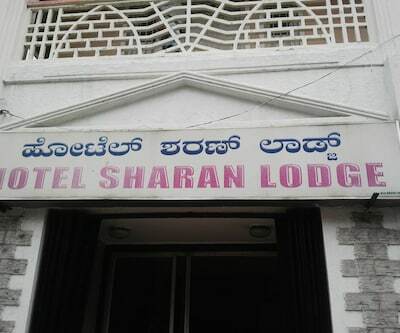 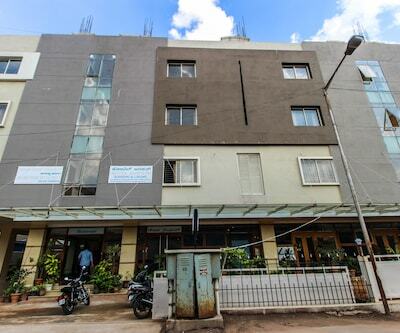 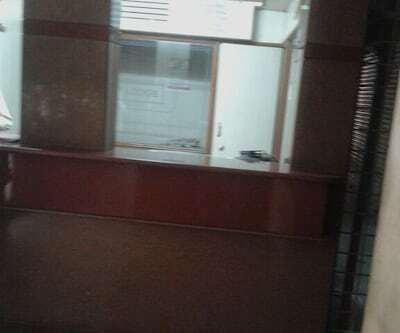 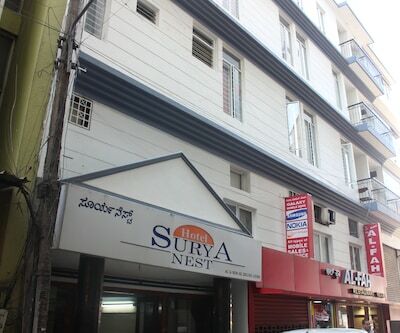 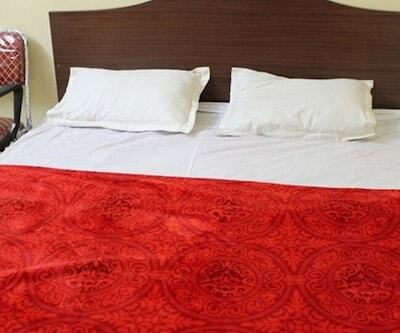 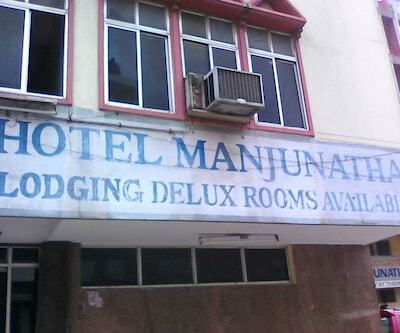 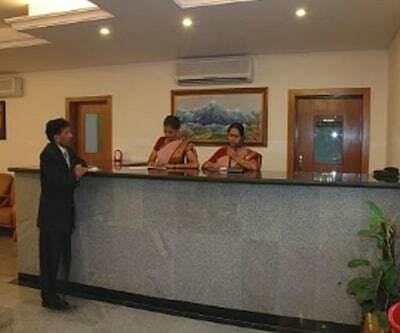 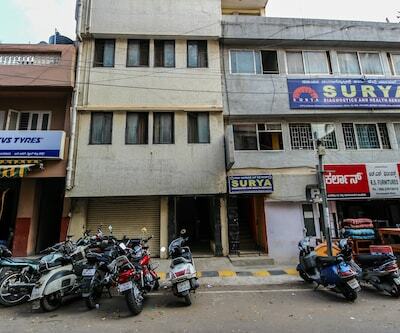 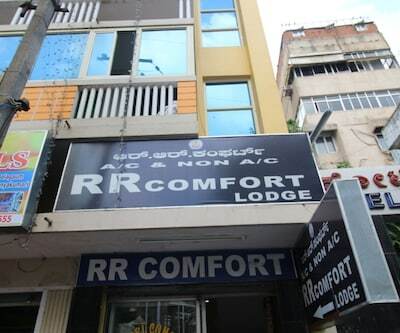 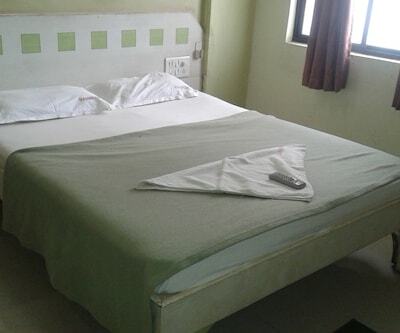 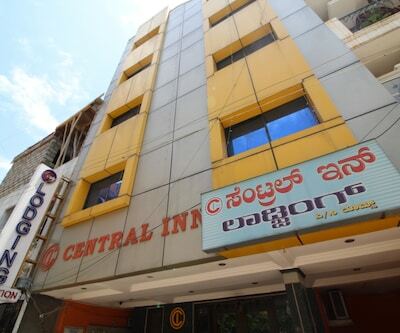 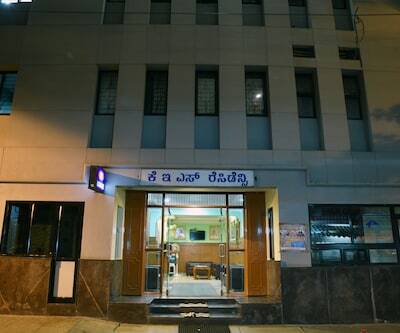 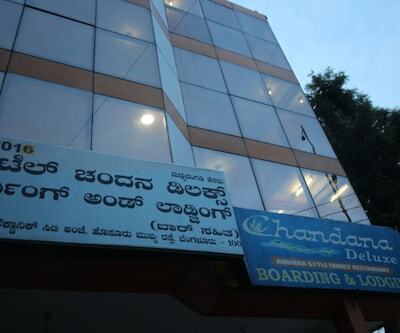 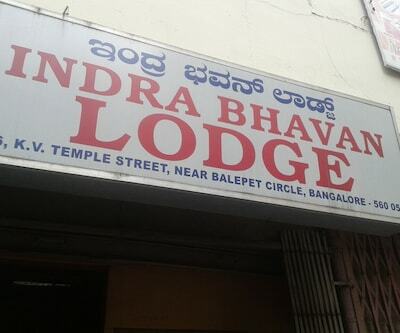 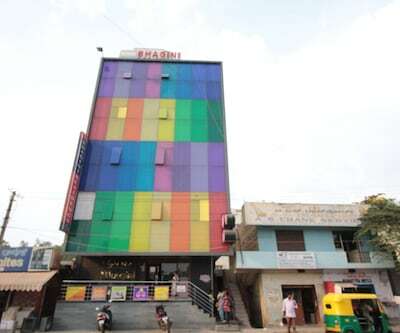 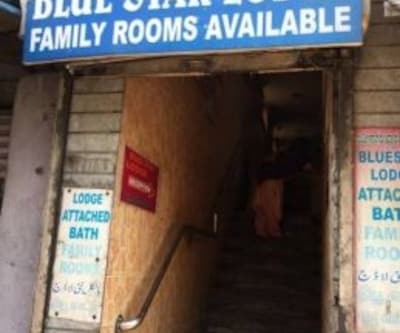 The hotel is located 12 km from Bangalore City Junction, and 2 km from Domlur bus stand. 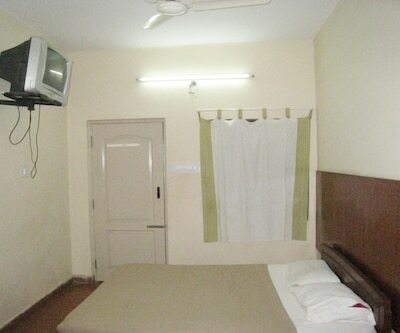 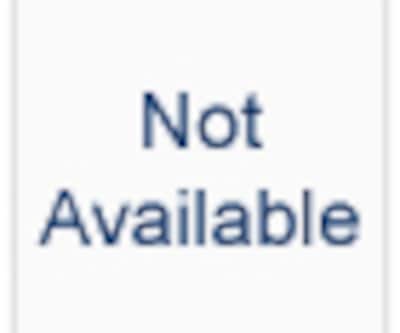 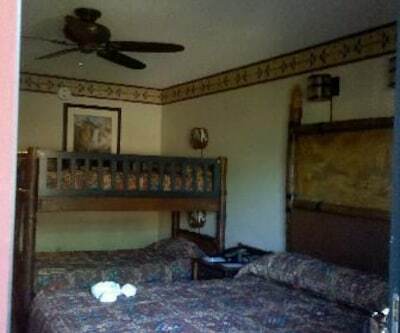 The rooms in the hotel are well spacious and spotlessly clean. 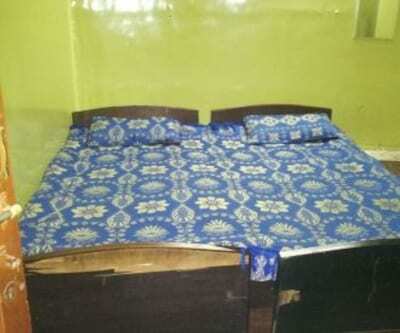 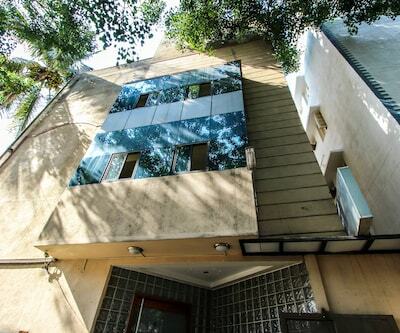 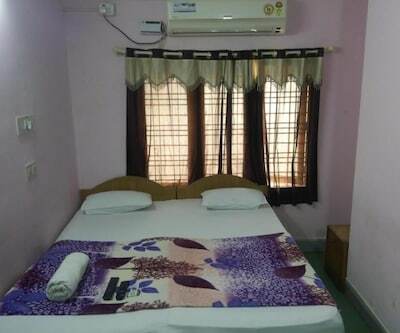 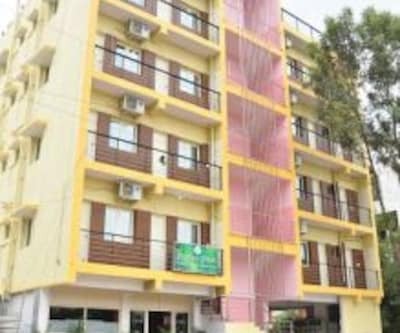 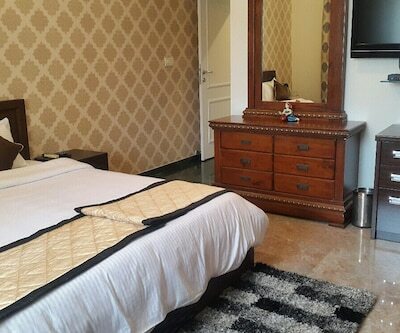 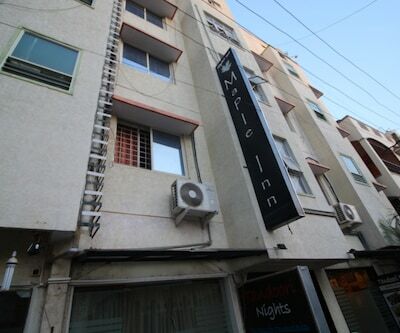 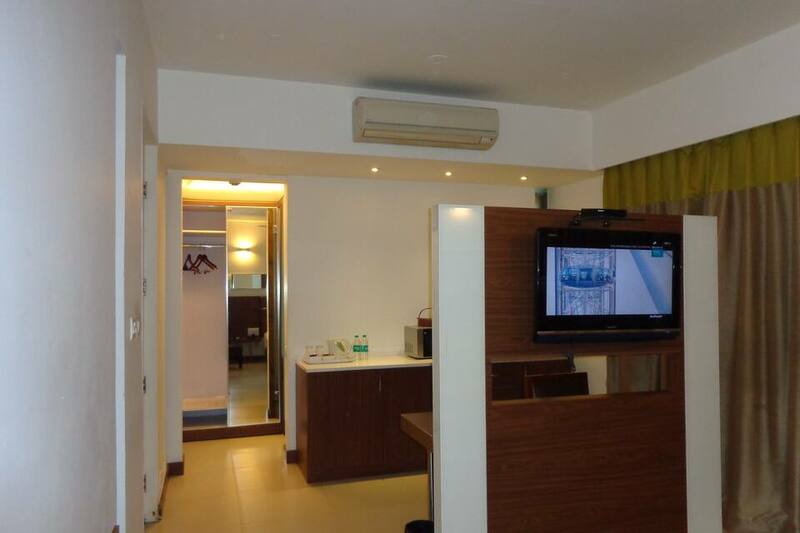 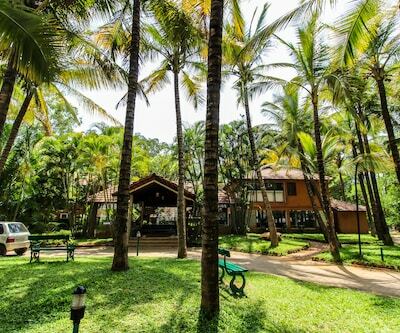 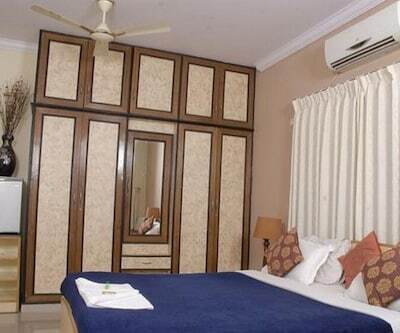 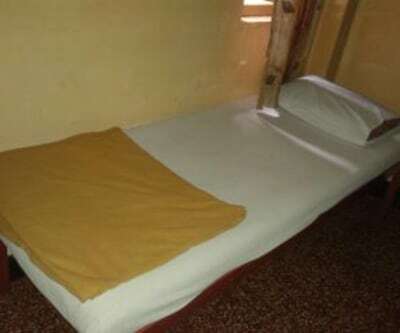 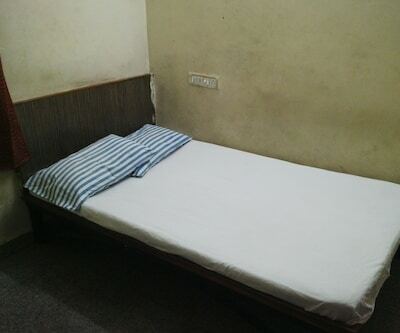 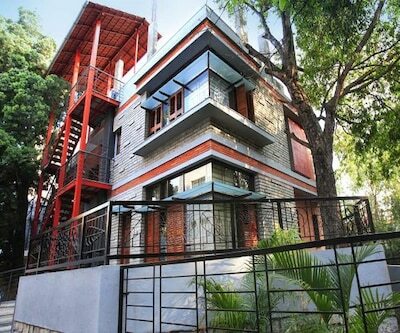 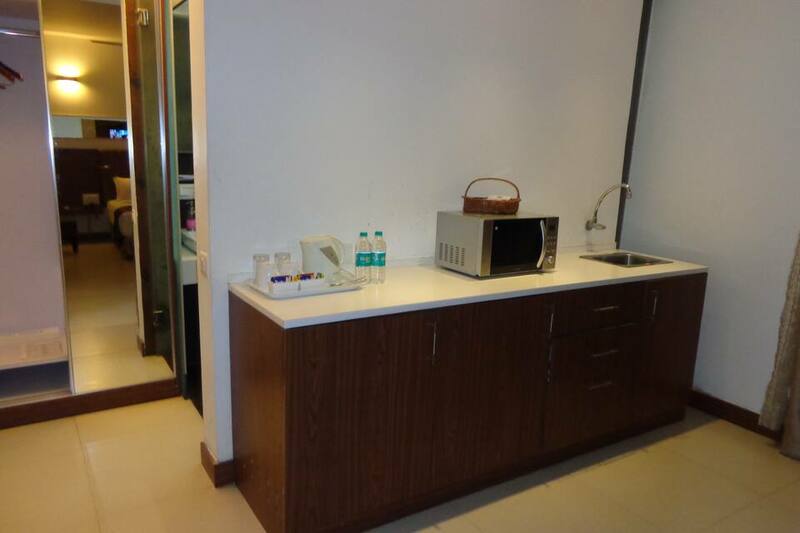 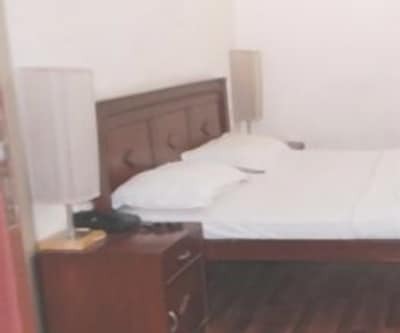 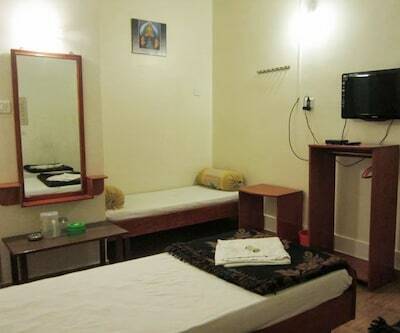 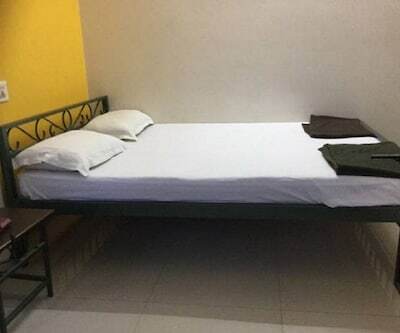 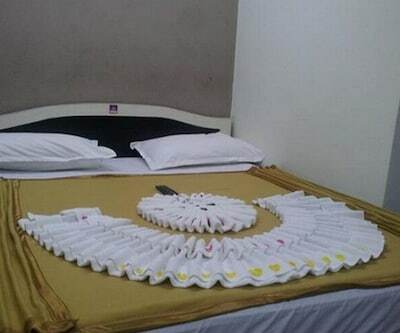 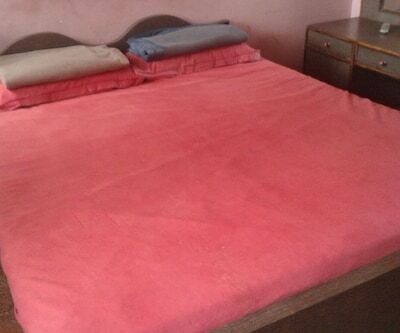 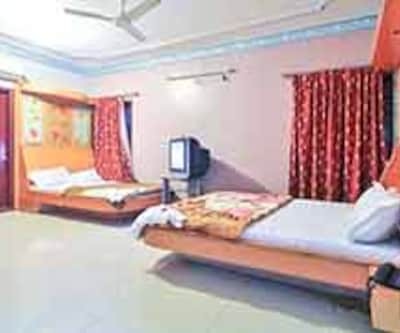 All the rooms are well-maintained and fitted with Hot/cold water facility in attached bathroom, mini bar, iron and LCD TV. 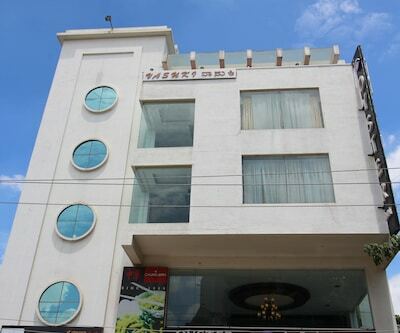 For business travellers hotel offer a conference and banquet hall where meetings/seminars can be organized. 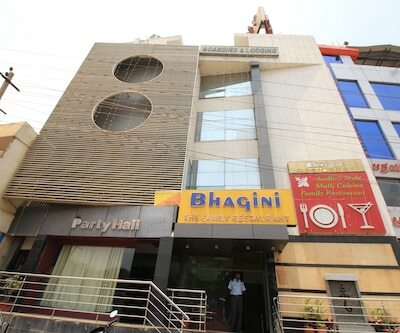 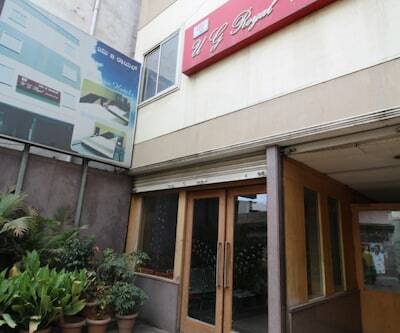 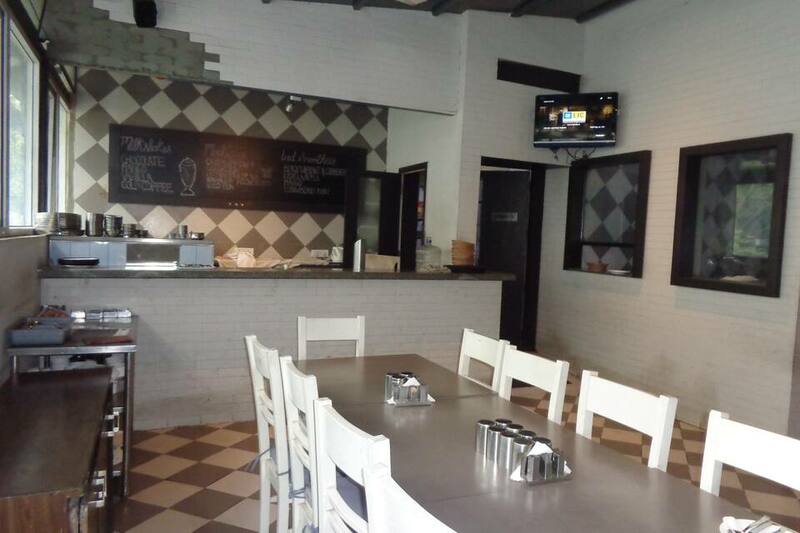 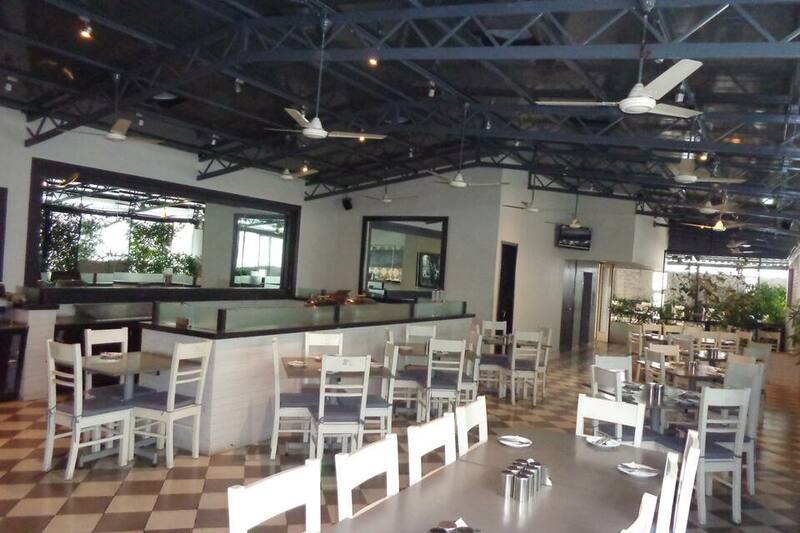 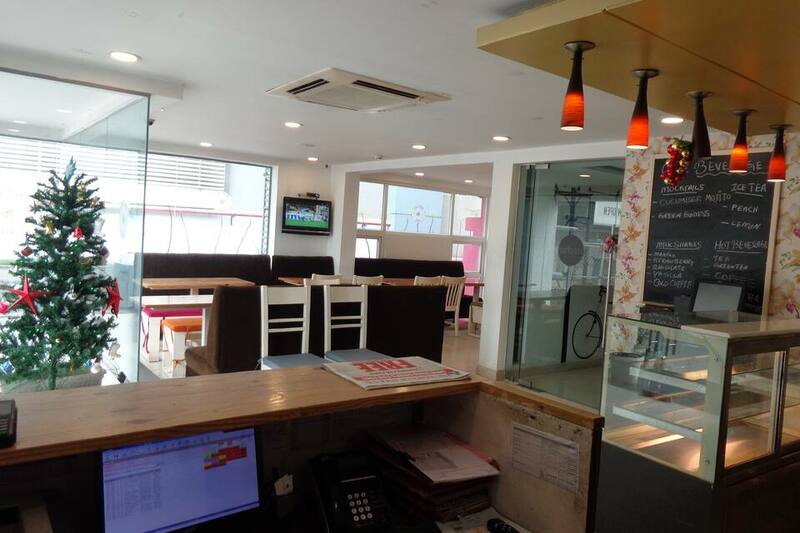 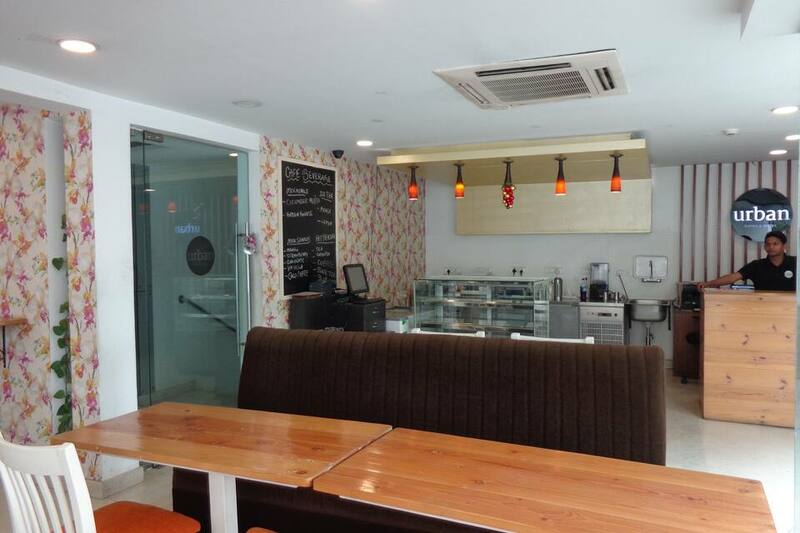 The in-house restaurant serves wide range of delicacies to its customers.